We can not deny the fact that there is a very important role of internet in our daily life. Hence, it has become a whole new platform for all kinds of advertisements. There are many ways of advertisements on the internet and you can see them all around in the form of banners, video ads, e-mails etc. One such way of advertisements on the internet is via PopUnder ads. PopUnder ads are different for other mediums as they silently open in a background window and do not interrupt what the user is doing. Yet, when the user closes the window or minimizes it, a fully loaded ad page captures proper attention and thus is more effective. It is unlike Pop up ads that a user closes before it even loads up. Hence if you are looking for the most trusted and best PopUnder ad networks, we have the solution for you. We have collected a list of “Best PopUnder ad networks” available for advertisement on the internet. Propeller ads has been recognized as one of the fastest growing ad networks on the internet. It is the best network for Pop Under ads. By using CPA & CPL conversions, propeller ads can offer upto 200% higher payouts as well as 100% monetization of all visitors. The ads are high performance and can be used for inventory monetization. Users also get real time detailed statistics. PopCash is another effective Pop Under ads network. It offers full control on pop under ads to the user. This ad network can be considered very relaible and trusted. It is known for it’s low stake profile as payouts are allowed on daily bases with a $10 limit. 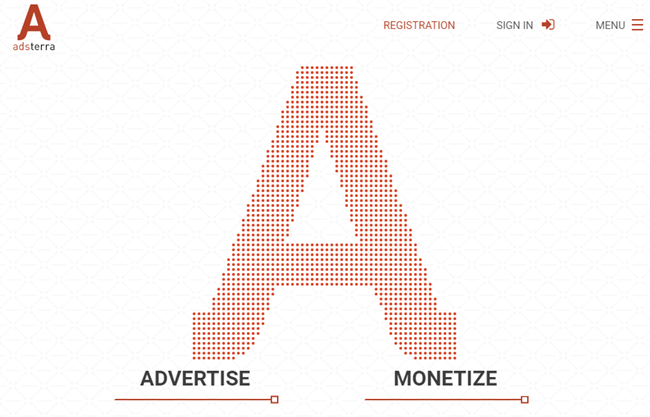 This Pop Under ads network also offers campaigns with budgets as low as $5. Adsterra is yet another very famous Pop Under ads network available on the internet. It is useful for both the publishers as well as the advertiser. There are multiple ad formats out of which PopUnder is most used. Adsterra works on CPM, CPA, CPL, PPI and other options resulting great results in performance. Their realtime data is very dependable and accurate. PopAds is a well known advertisement company on the internet with Pop Under ads as it’s speciality. It boasts offering the best rates for Pop Under ads. The services are spread across more than 50 countries. Hence, using the right keywords and proper placements, Pop ads can be used to monetize your site with Pop Under ads. This will result in tremendous increase in earnings. 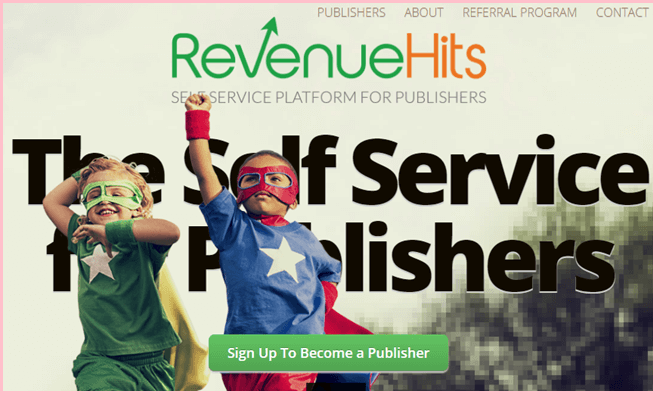 Revenue Hits is a very popular ad network that also serves Pop Under ads along with many other type of ads. With Revenue Hits, eCPM of as high as $30 can be achieved. Hence, it is a good choice for monetization of a blog or website. 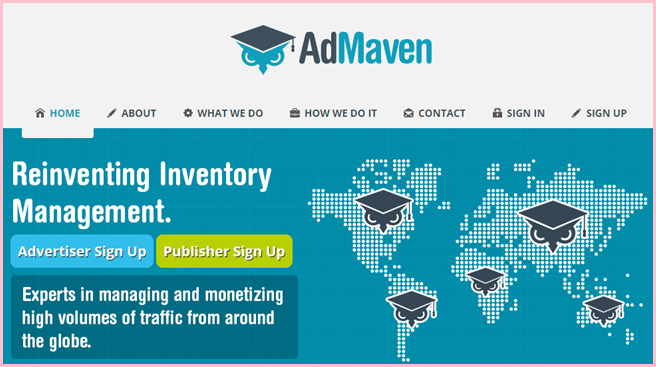 Ad-Maven boasts serving upto 500 milion ad impressions daily. Hence, it is one of the largest ad networks on the internet. Along with all other formats, Ad-Maven is known for high performance Pop Under ads. The best part about Ad-Maven is that it by-passes all adblock extensions hence increasing earnings by a 25% margin. exoClick is a leading ad network that deals with adult traffic over mobile as well as web devices. It offers excellent Pop Under ads along with 20 other formats. This network is one of the leading advertisers in entertainment market and hence, has a high rate. The service support is also up to the mark. 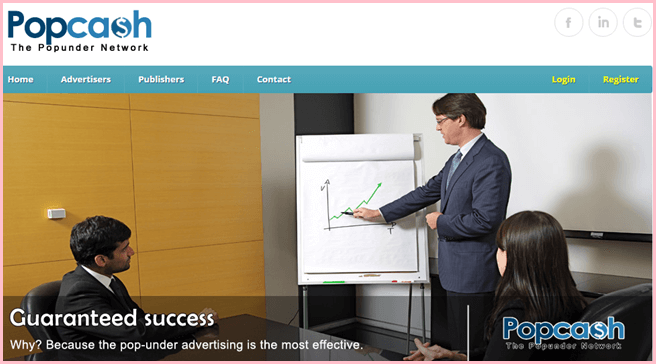 AdCash is one of the oldest players in the game of internet advertisements. It has a history of delivering excellent performance to both the advertiser and publisher all around the world. 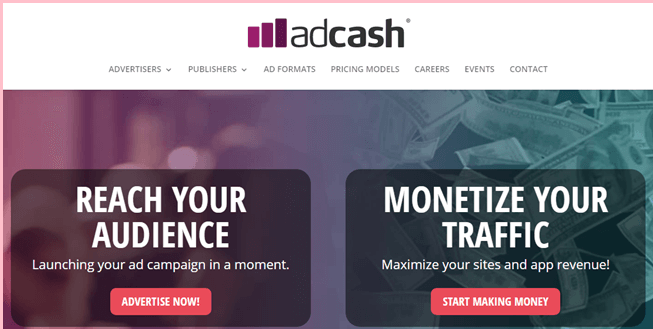 AdCash offers a very intuitive pop under ad campaign with a very exclusive pricing. Publishers can also combine pop under ads with other formats to maximize their earnings. 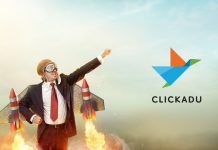 Clicksor is also a great ad network. It specializes in contextual ads but also offers great Pop Under ads. The best feature of clicksor is that it serves the most relevant ads to the best audience. The network boasts serving upto 3 billion ad impressions a month. The special feature of clicksor is that it constantly monitors the traffic in order to make the best out of ads that turns into profit for both advertiser and publisher. 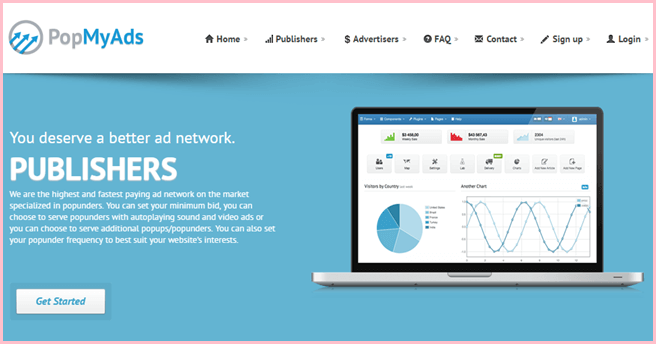 PopMyAds is last but not the keast pop under ads network in the list of best PopUnder ad networks on the internet. This network makes advertising easy as well as highly profitable. It accepts most website because there is no requirement for minimum traffic. But this doesn’t mean there is a compromises in service. PopMyAds offers leading market rates and has a very good overall trafic coverage. In conclusion, these are the best PopUnder ad networks on the internet that you can use to monetize your site or blog as well as advertise your services effectively. For any suggestions or queries, write to us in comments below.